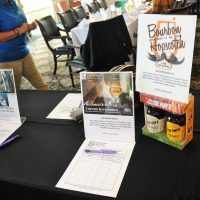 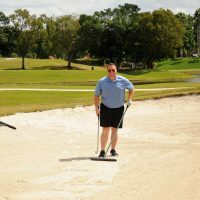 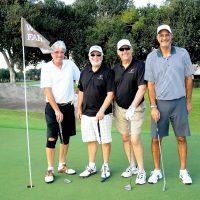 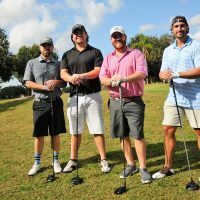 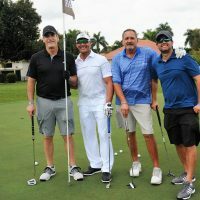 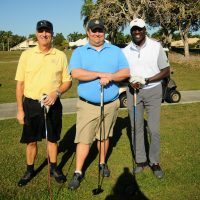 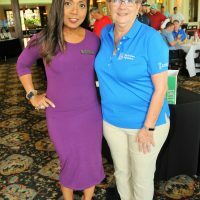 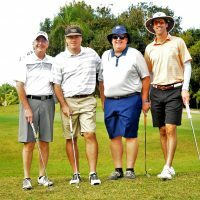 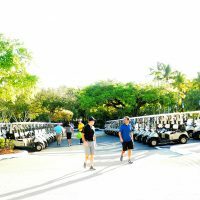 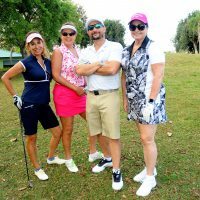 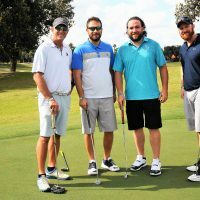 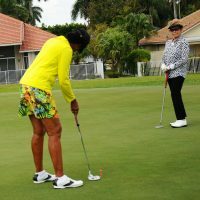 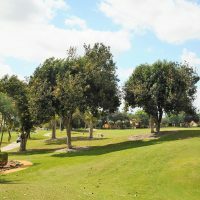 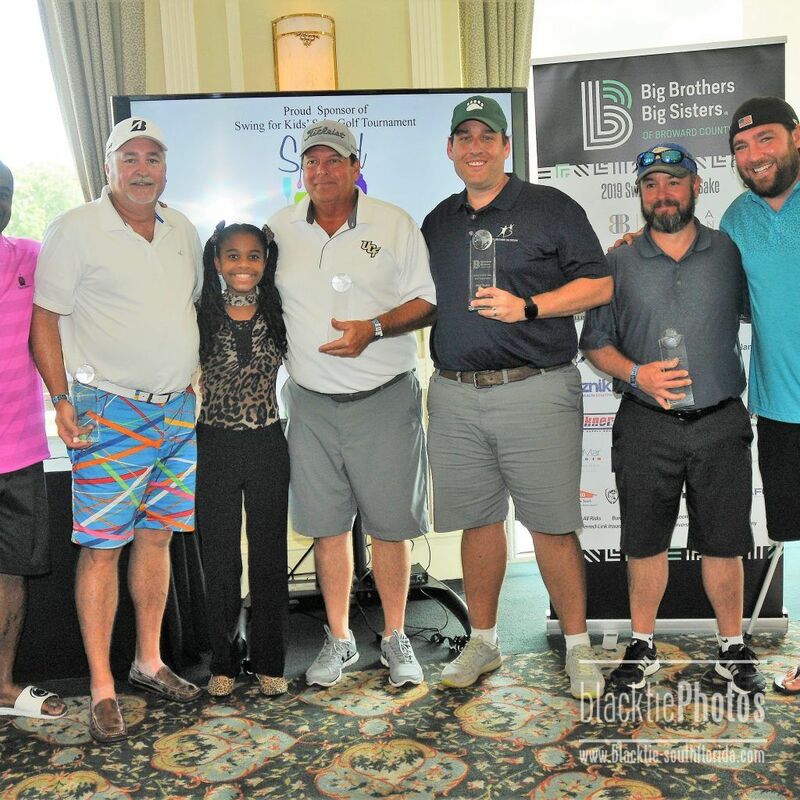 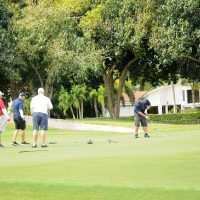 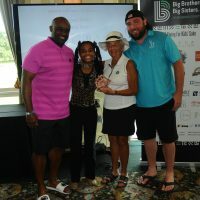 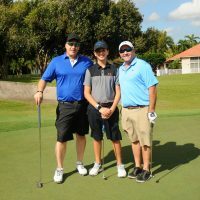 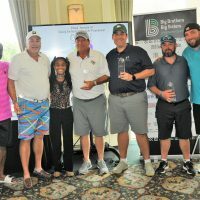 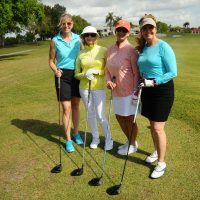 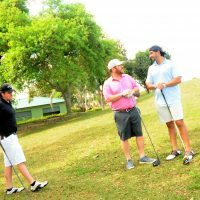 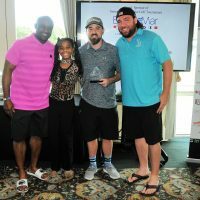 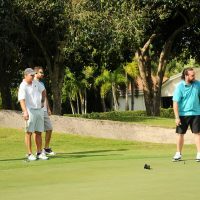 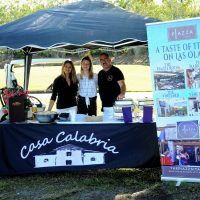 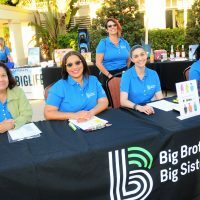 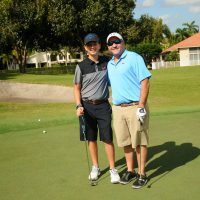 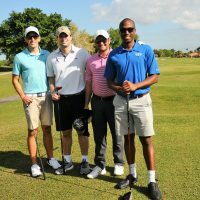 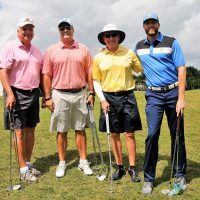 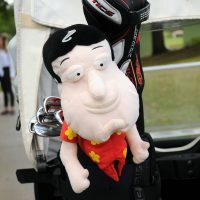 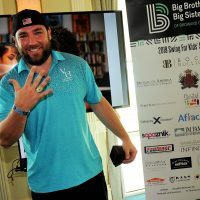 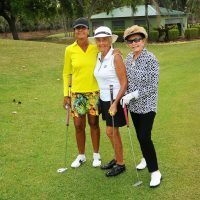 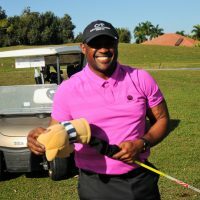 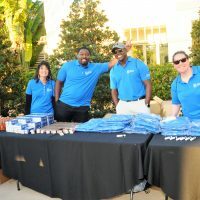 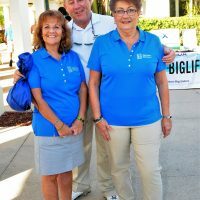 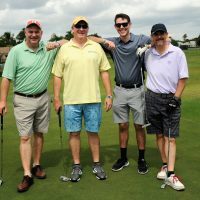 Presented by Boca Bullion, Big Brothers Big Sisters of Broward County’s Swing for Kids’ Sake hosted by Weston Hills Country Club attracted 120 golfers and raised $71,000 in support of the organization. 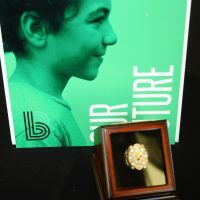 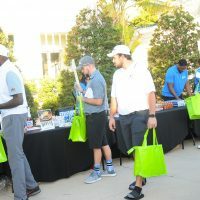 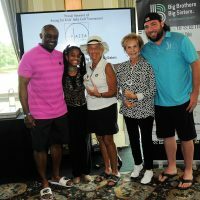 Former NFL greats Shawn Wooden and Ki-Jana Carter served as honorary chairs while Big Brothers Big Sisters Board Chairman John Corrado volunteered as event chair. 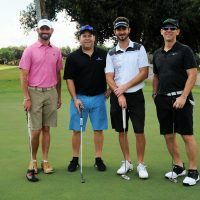 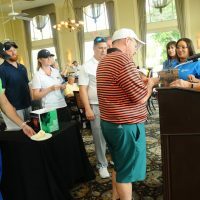 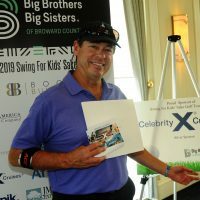 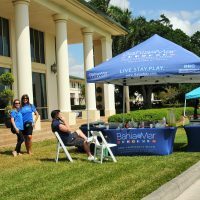 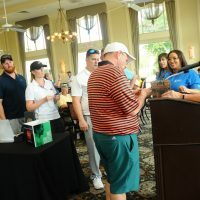 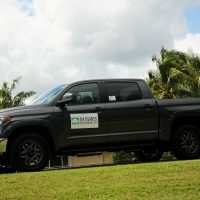 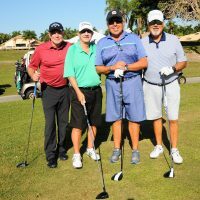 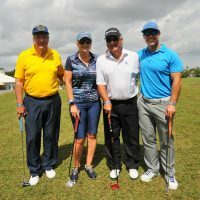 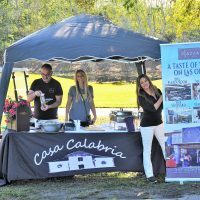 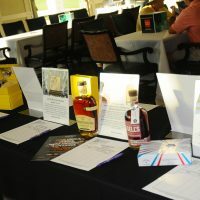 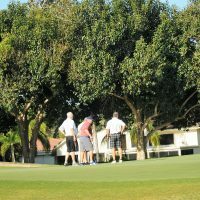 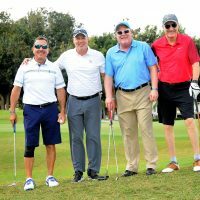 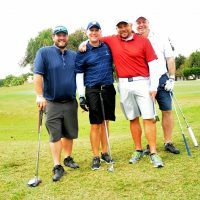 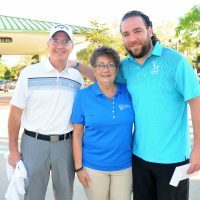 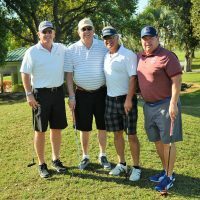 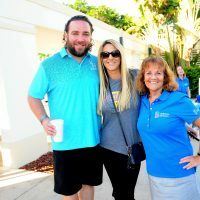 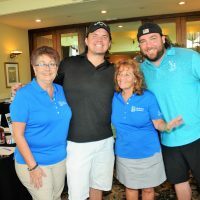 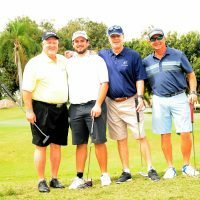 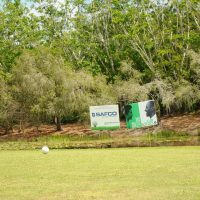 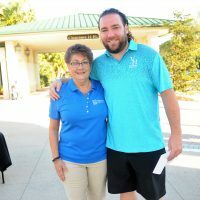 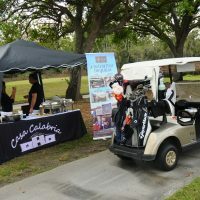 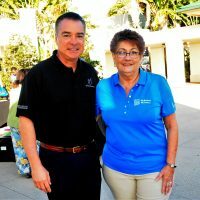 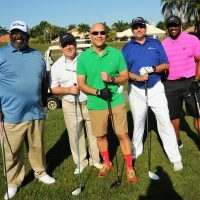 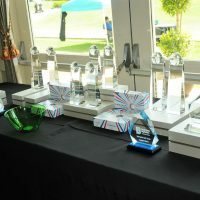 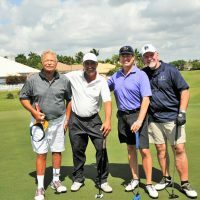 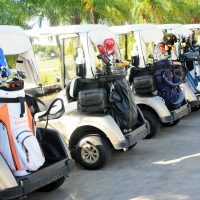 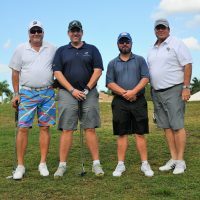 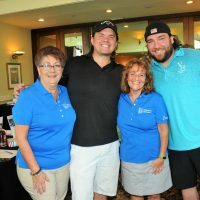 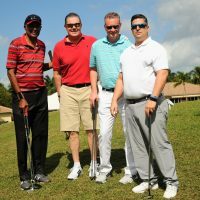 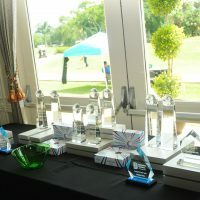 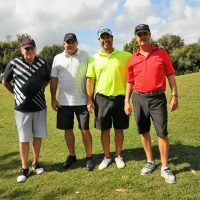 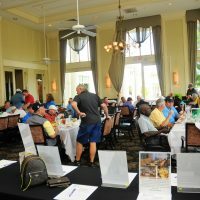 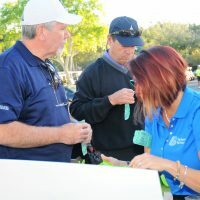 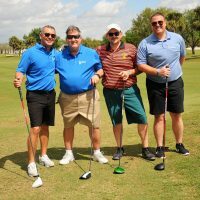 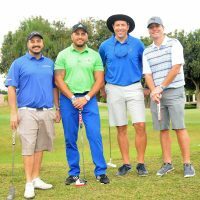 In addition to title sponsor Boca Bullion, lead sponsors were: Celebrity Cruises, which donated a 14-day cruise to the treasure chest raffle, breakfast and hole sponsor Wells Fargo, and lunch sponsor Mutual of America. 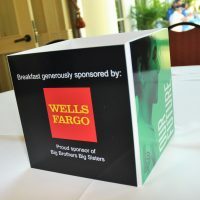 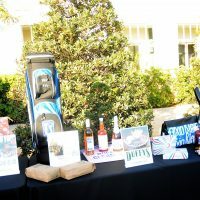 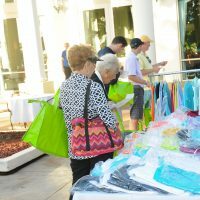 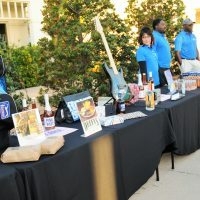 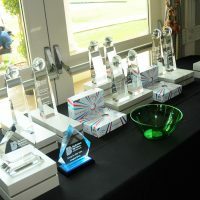 Other sponsors included: Aflac, Bahia Mar, Bass Underwriters, Bloq UV, Casa Calabria, Cleveland Clinic, Faulkner Inc., JM Family Enterprises, Publix, Perry Ellis, Piazza Italia, SCG & Associates, Sapoznik, Sawgrass Infiniti, ServPro, Southeast Toyota, Spirited South Florida, Stephens Distributing and Van Horn Law Group. 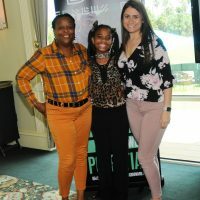 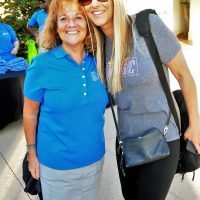 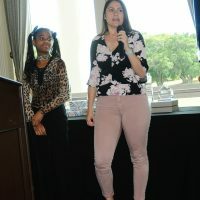 Big Brothers Big Sisters of Broward County provides children facing adversity with strong and enduring, professionally supported, one-to-one mentoring relationships that change their lives for the better, forever. 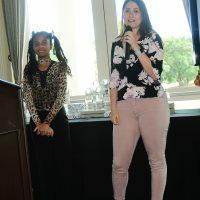 The organization partners with parents, guardians, volunteers and others in the community and holds itself accountable for each child in its program achieving: higher aspirations, greater confidence, better relationships, educational success and avoidance of risky behaviors. 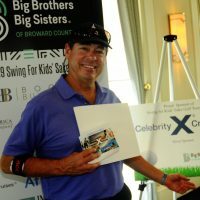 For more information, visit www.bbbsbroward.org. 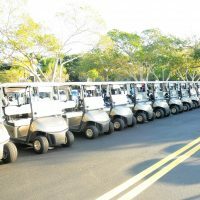 Lined up and ready to go! 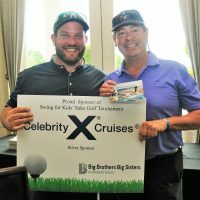 Celebrity Cruises, which donated a 14-day cruise to the treasure chest raffle, breakfast and hole sponsor Wells Fargo, and lunch sponsor Mutual of America. 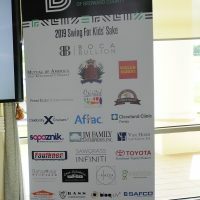 Other sponsors included: Aflac, Bahia Mar, Bass Underwriters, Bloq UV, Casa Calabria, Cleveland Clinic, Faulkner Inc., JM Family Enterprises, Publix, Perry Ellis, Piazza Italia, SCG & Associates, Sapoznik, Sawgrass Infiniti, ServPro, Southeast Toyota, Spirited South Florida, Stephens Distributing and Van Horn Law Group.